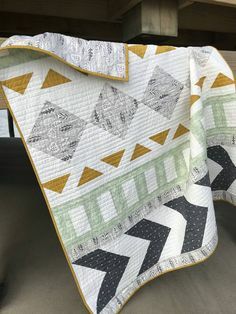 There are two ways to buy the PDF pattern as an instant download: from craftsy.com or my etsy shop. Every mom needs a good diaper bag. 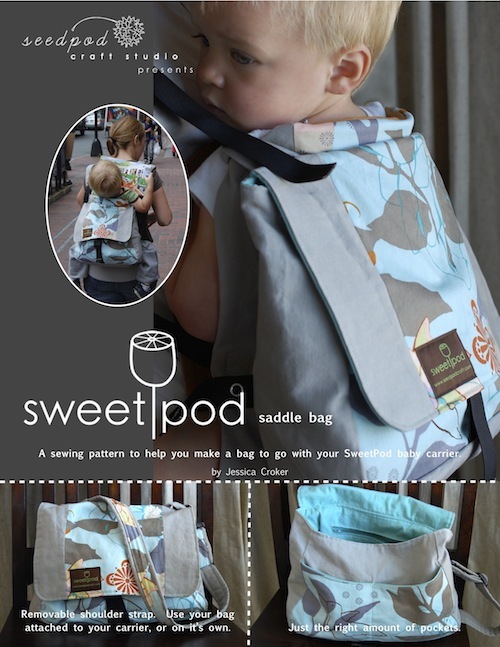 The SweetPod saddle bag is designed to coordinate perfectly with your SweetPod baby carrier. 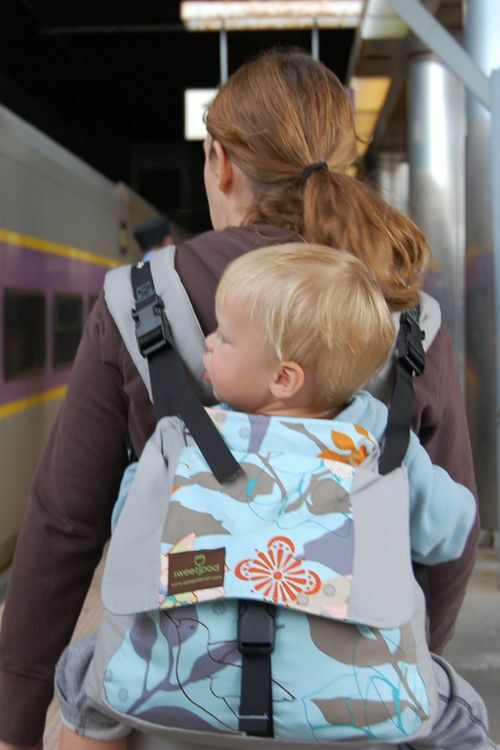 It’s not too big, not too small, and can be attached right to your baby carrier. 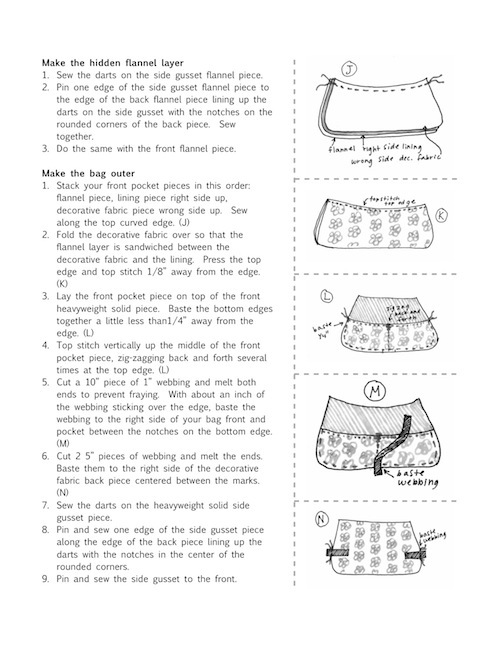 You can also use the removable shoulder strap to make it a stand alone diaper bag. The two front pockets are perfect for a sippy cup or bottle, your phone, wallet, and sunglasses. Inside there is enough room for all the essentials and a zipper pocket to keep things safe. It makes the SweetPod baby carrier you love ten times better! When it’s rolled up, your SweetPod will even fit in the saddle bag. 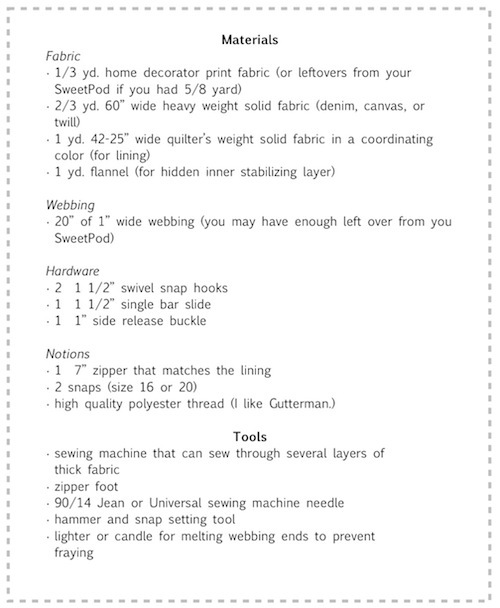 The pattern has 13 pages of detailed illustrated instructions as well as full size pattern pieces. For suggestions on where to find supplies see the baby carrier page.